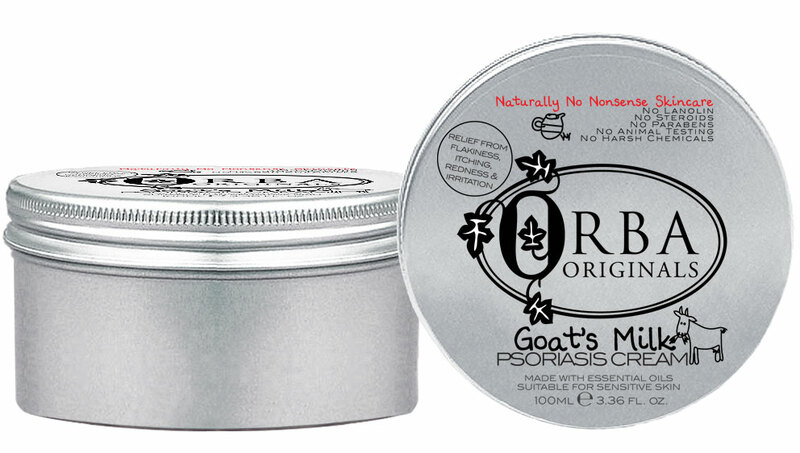 The ancient Egyptians were among the first to discover the outstanding benefits of goat’s milk. 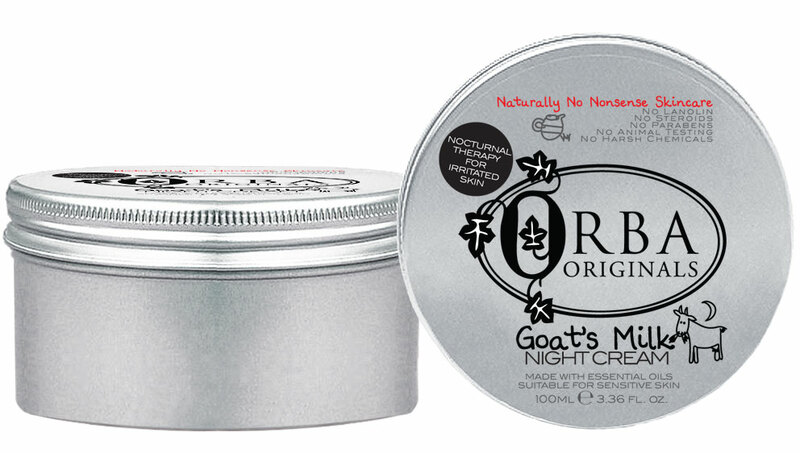 Goat’s milk is naturally anti-inflammatory and despite its luxuriously rich and creamy texture, is never heavy or greasy – making it one of nature’s purest moisturisers. 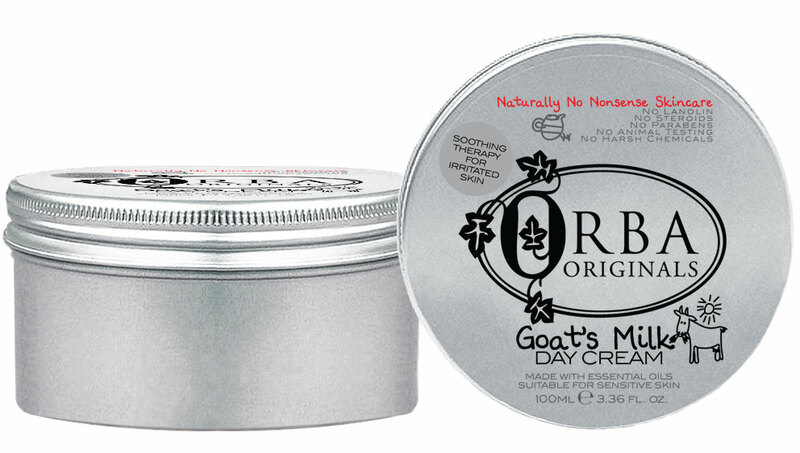 The key to goat’s milk goodness lies in its PH Balance which closely matches the pH Balance of humans. 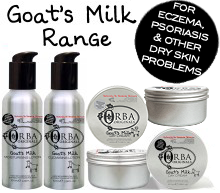 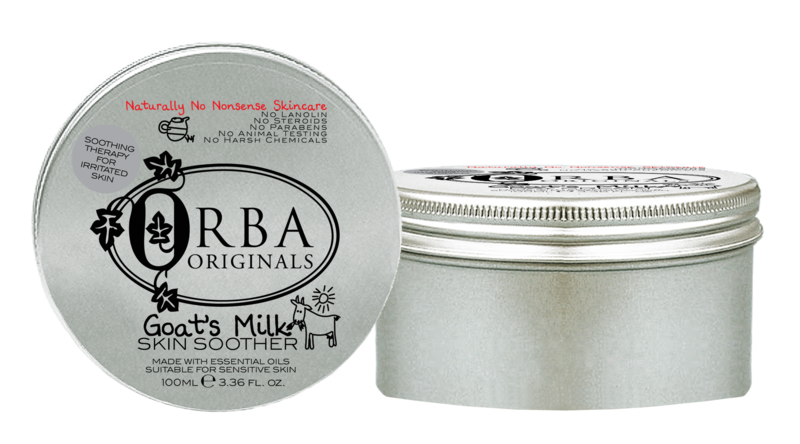 As a result, goat’s milk products when produced to Orba Originals’ exacting standards, are readily absorbed into pores, delivering the maximum possible relief and moisture for damaged skin often associated with Eczema, Psoriasis, Rosacea, Dermatitis and Acne.